One of the most important factors when purchasing a new machine of any type is to make sure that operators and technicians quickly gain confidence in all areas of the machine to enable them to take ownership of the equipment. 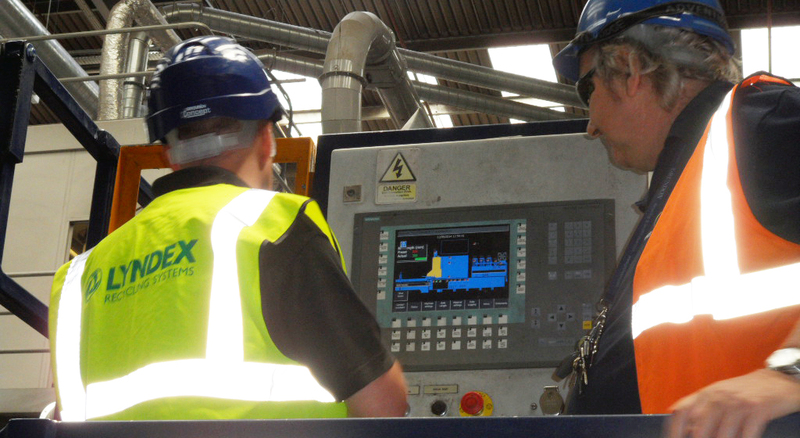 Following the installation of equipment at a customer's site, Lyndex spend as much time as necessary training operators and technicians in all aspects of the machine. 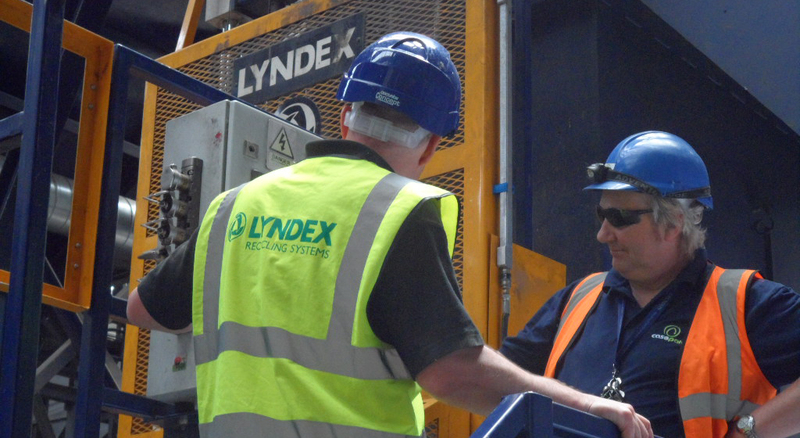 To enhance this, Lyndex can offer further training on or off-site, tailored specifically to a customer's requirements. Items usually covered include machine operations, fault finding, general repairs, etc.